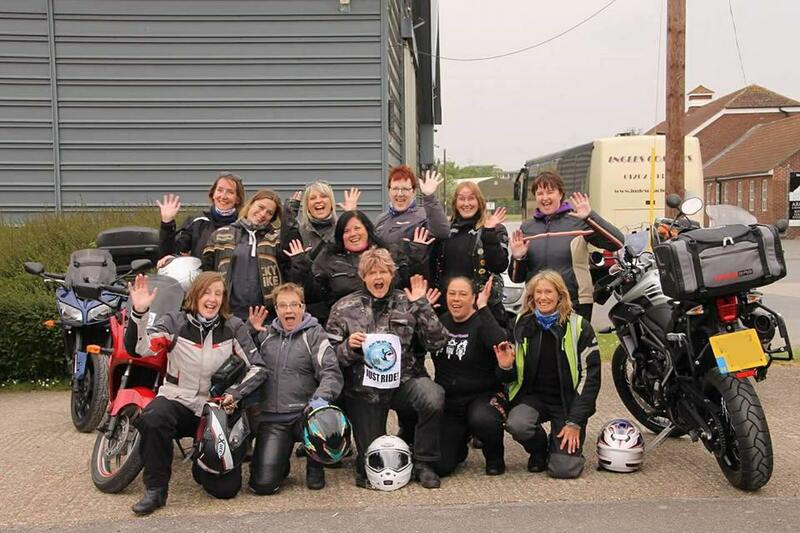 All the profits made from their events and merchandise go straight to charity, with over £15,000 donated to Breast Cancer Now already. 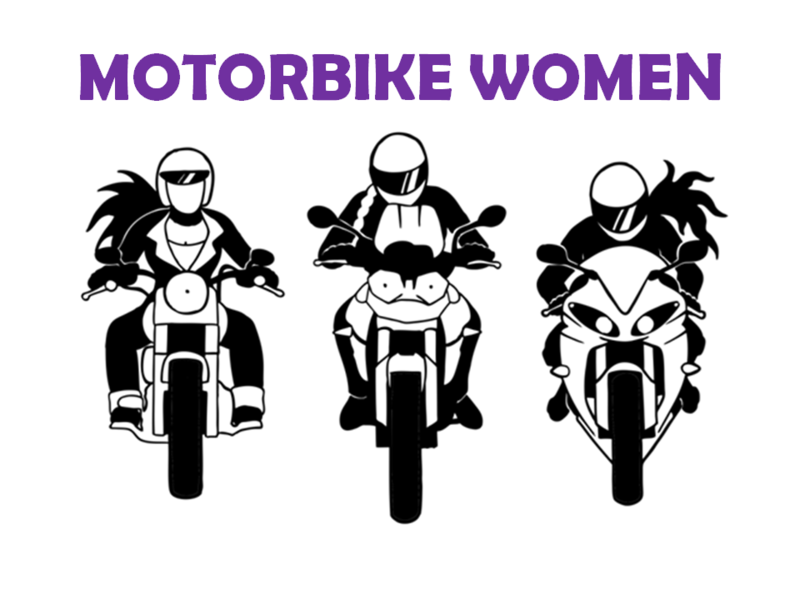 Tickets cost £25 per woman with one bike, get yours now by heading to the Motorbike Women website and registering. 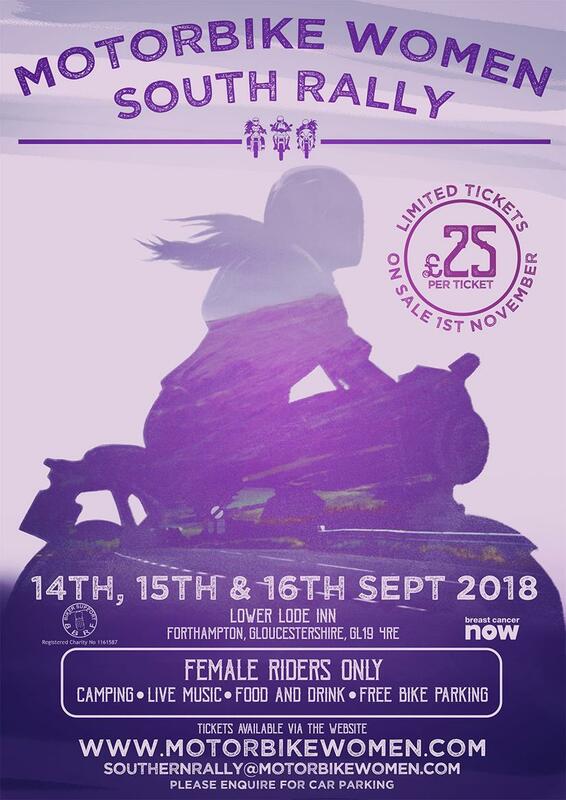 Find some wheels to get you to this event at MCN Bikes for Sale.